The last six months have been some of the most trying times for this Scottie Mom and her family. It all started when Mr. K fell mysteriously ill in a matter of hours back in March. Then, just three months later (and less than two weeks after their annual checkups), Heather, too, became sick. 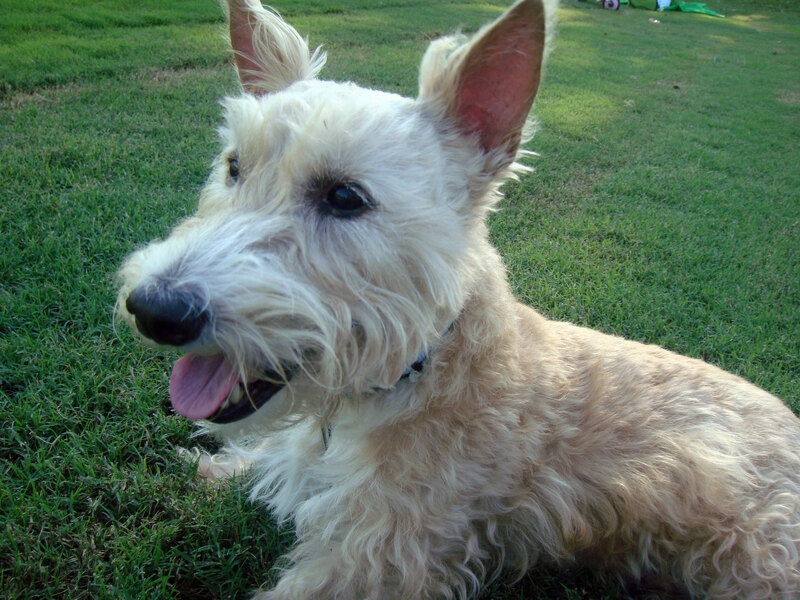 Both were hospitalized and endured extensive tests and treatments, costing Scottie Mom $6,600 in total (so far) but no diagnosis was ever determined for either one of my Scottie loves. Well, tomorrow marks stage two of Heather's follow up appointments. At her last checkup, we found that one of her liver values had returned to the normal range but the other value still had a way to go. The treatment plan was to keep her on a variety of meds and follow up with some blood work and an ultrasound of the gall bladder upon completion. I must admit: I am a little bit nervous about tomorrow. I have faith that Heather is nearly (if not fully) recovered, just as Mr. K was able to, but a trip to the vet for this Scottie Mom has come to mean high anxiety, another surprise ailment and a hefty bill to follow it. Not to mention, I'm not a particular fan of the location Heather is currently being looked after at - I feel I must always be on guard to make sure they aren't trying to over test and over charge (which I caught them doing when she first presented with symptoms). As if I didn't already have enough to worry about, right? Keep us all in your thoughts tomorrow as we venture back to the vet's office for the sixth time in six months. My girl has seemingly restored health lately, so I'm going into this appointment with high hopes. 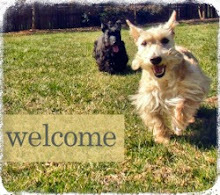 However, it can't hurt for her new Scottie friends to send some positive thoughts her way tomorrow. Check back tomorrow for an update and keep those paws crossed for good results! Our family understands. Zac ended up going to the vet almost every week and each time was a hefty bill and something else to 'try'. In the end he was on very expensive medication and worry about your pet isn't good when it's accompanied by financial loss too. I really hope that Heather has good news and you can begin to relax about her health. Crossing everything possible for you and your sweet Heather. Lucy-goosie and I are sending you and Heather our best and heartfelt wishes for a clean bill (of health and otherwise). You are not alone Scottie Mom. I trust no one with my scotty baby...not even the vet. Fingers and paws crossed here in Florida. Heather and Scottie Mom please know that you will both be in my thoughts and prayers tomorrow that everything turns out well. I have had a similar experience with my beloved Scottie, Gus, who has since gone over the Rainbow Bridge, and the anguish can be paralyzing. Have faith, be strong and keep a positive outlook. God bless. Sending you positive thoughts for the check-up! Hootmon sends his prayers and this message for Heather - Hang in there, Girlfriend! That goes for Scottie Mom as well. Prayers heading your way. My prayers go out to you both as I have been in your shoes. Good luck! Hope Ms H gets the all clear and a clean bill of health! 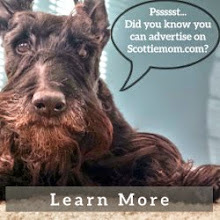 Love reading about your Scotties. You take such amazing care of them with loads of TLC!